Saturday the 18th and Sunday the 19th saw the Presto Players orchestra and the Presto Harmony choir take to the stage to perform at the Kilcoole Festival 2017 in Kilcoole, Co. Wicklow. Presto Players performed in the Junior Orchestra competition coming in second place with a score of 90% from the adjudicator! What a result! 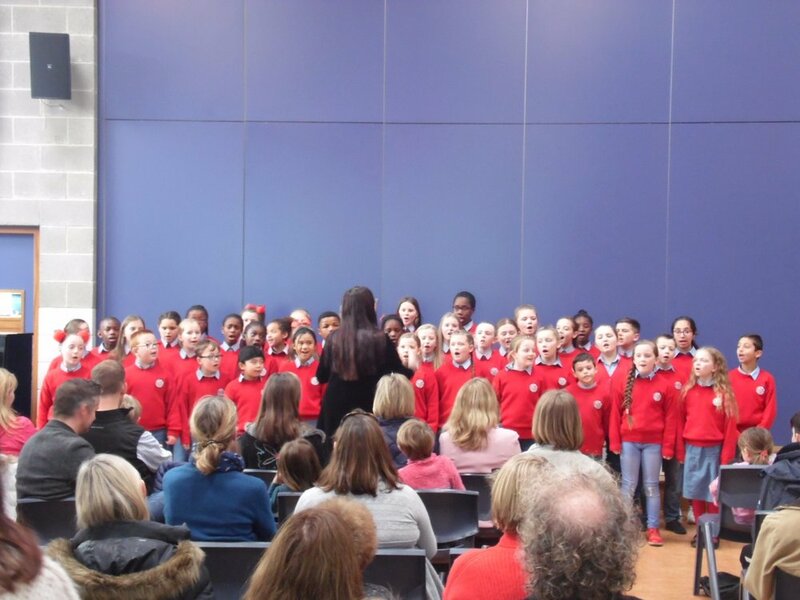 On Sunday, Vocal Harmony performed in the Mary Kiernan Perpetual Trophy under 12's competition coming in 3rd place and taking home a well deserved medal. 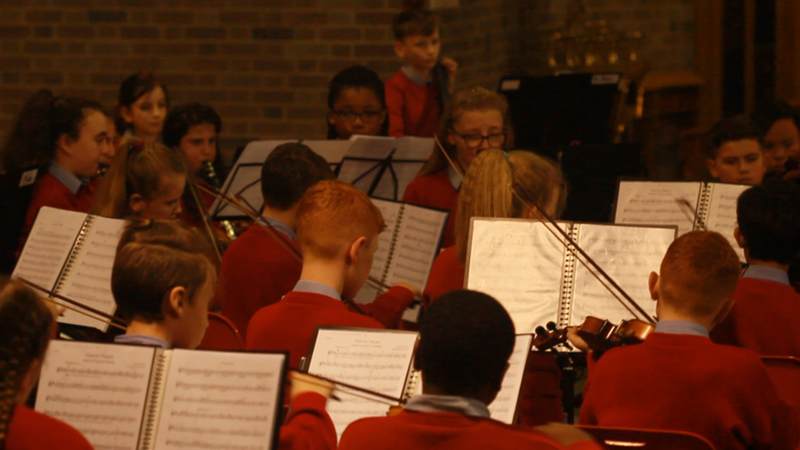 Their rendition of "Fionnghuala" went down a storm and brought some critical acclaim from both parents and judges alike! It's onwards and upwards for Presto!